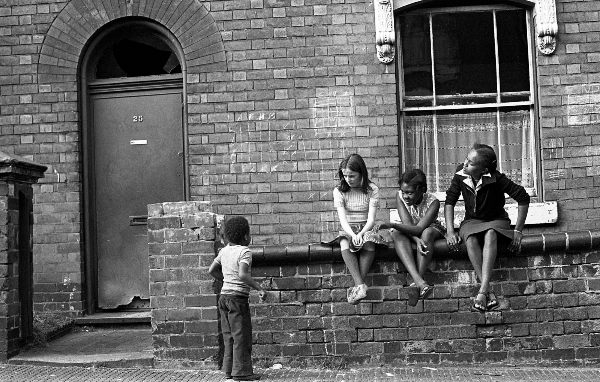 An exciting free art exhibition by the Godfather of Black British photography comes to Birmingham's Ikon Gallery this summer. 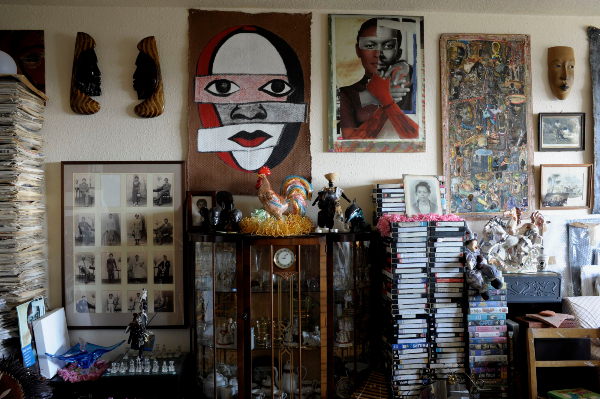 At Home with Vanley Burke features a vast array of exhibits by and belonging to the Birmingham-based artist as the entire contents of Burke's flat in Nechells has been transported into Ikon's main exhibition space. Black African and Caribbean culture in Britain will be under the spotlight as Burke is a dedicated archivist and collector of objects relating to this subject from posters to clothes, records and ornaments. 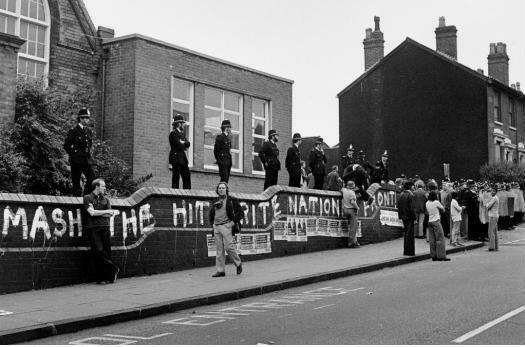 The exhibition will be open at Ikon Gallery from July 22 to September 27. Burke was born in Jamaica in 1951 and emigrated to live in Britain in 1965, where he settled in Birmingham and still lives there today. 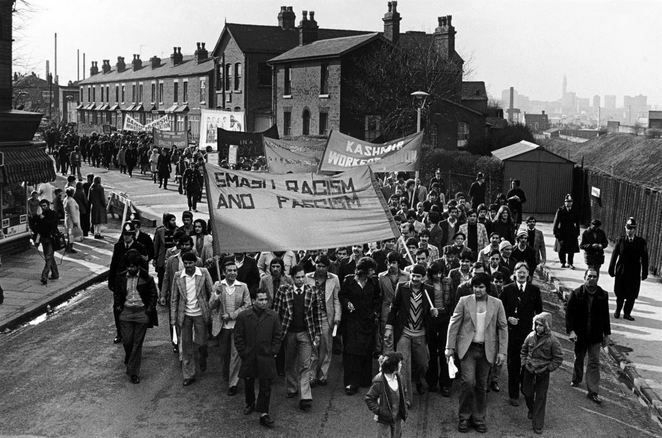 Burke went on to have an illustrious career, capturing striking photographs including from the streets of Handsworth in Birmingham during the disturbances of the 1980s to recording black life at the end of apartheid in South Africa. His work documenting the experience of black people in the UK for over 45 years, regarded as the greatest photographic record of African Caribbean people in post-war Britain, will be on display as part of this exhibition. Speaking about the exhibition, Vanley Burke says: "This flat is many things, it's an archive, it's a gallery, it's my home, it's where I collect a part of our history. History is part of a lived experience… it's those objects which might look so insignificant, so kitsch, but to a lot of people it contains so much information about how their parents lived." A catalogue accompanies the exhibition, which has been illustrated by the artist and includes texts by Peter James, Curator of Photographs at Library of Birmingham, and artist Marlene Smith. A spokeswoman for Ikon Gallery said: "Burke's collection stands as one of the most significant bodies of material in the city of Birmingham's Archives, and exists in part within the Library of Birmingham; the majority, however, remain in his flat near the city centre. "The countless objects that fill Burke's space, serve as a portrait of religious and political beliefs, artistic activities, fashions, leisure pursuits, food, health issues and many other aspects of everyday life. These items are on public exhibition at Ikon, revealing a shared human experience and community identity that has long been hidden from view." At Home with Vanley Burke is supported by funds raised through Art Happens, the Art Fund's crowd-funding platform.